Fresh off its announcement that it plans to offer a cable-like TV package, financial analysts are feeling pretty confident about the future of Hulu. 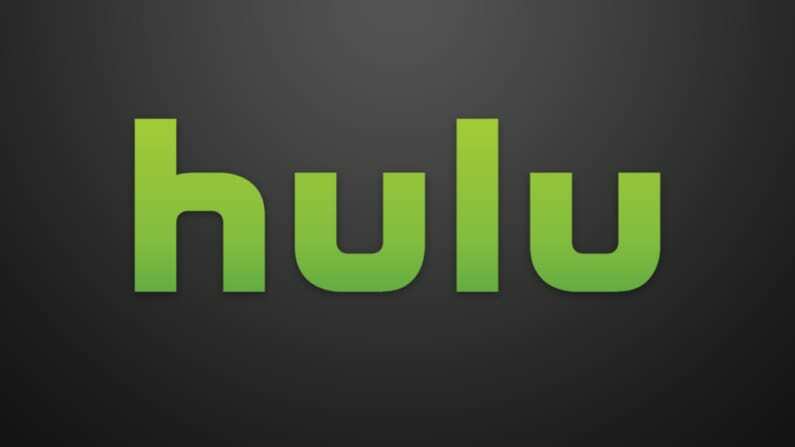 Credit Suisse analyst Omar Sheikh last week said he values Hulu as a $25 billion company — up from his previous valuation of $15 billion. The $10 billion increase is in large part due to the upcoming TV service, which rivals that of Sling TV. Hulu’s streaming TV package is expected to be the closest product to a complete bundle. 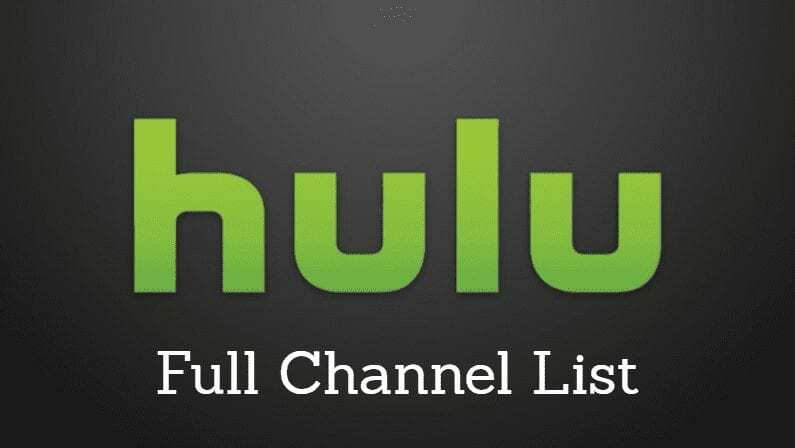 Hulu reportedly has signed TV rights agreements with three of the four broadcast networks. CBS is the lone network out, but that’s likely due to it offering its CBS All Access product. What’s still unclear is the price. Some reports have pointed to $40, which could be steep for cord-cutters. Like Sling TV, Hulu could tier the service with different price points. One tricky part of streaming deals is getting access to the biggest sporting events, specifically NFL games. Even CBS hasn’t been able to strike a deal that allows the network to stream games on All Access. A Citi analyst, however, said Hulu could be the company to shake up sports streaming. His thesis is that because Hulu doesn’t require a dedicated set-top box, DVR services, and by cutting out channels from Viacom, Scripps and Discovery, Hulu could focus all of its energy on sports. Hulu’s streaming service is expected to be available later this year.